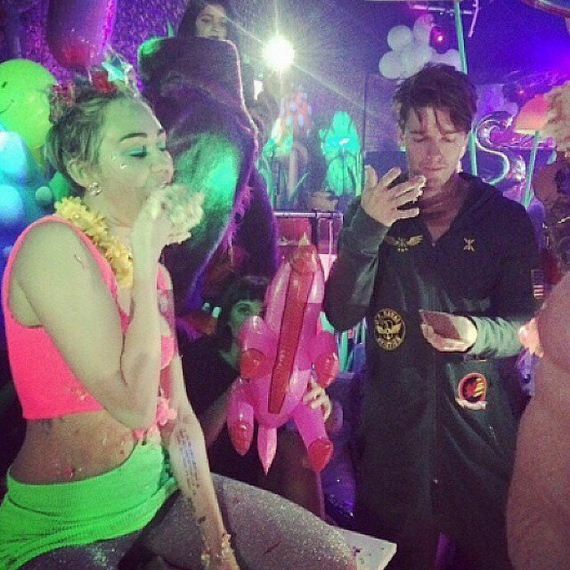 Miley Cyrus’s birthday party was very Miley Cyrus. 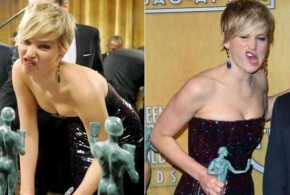 The singer threw the extravaganza at LA’s Factory nightclub on Saturday, one day before her actual birthday. Whether it was faux marijuana leaves, adult toys, a “Miley’s Happyland” sign, and throwback jams like Rick James’s “Super Freak,” the bash was full of surprises for Miley’s guests. The singer rang in her 22nd birthday alongside her rumored new boyfriend, Patrick Schwarzenegger, with whom she shared hot PDA at a college football game earlier this month. 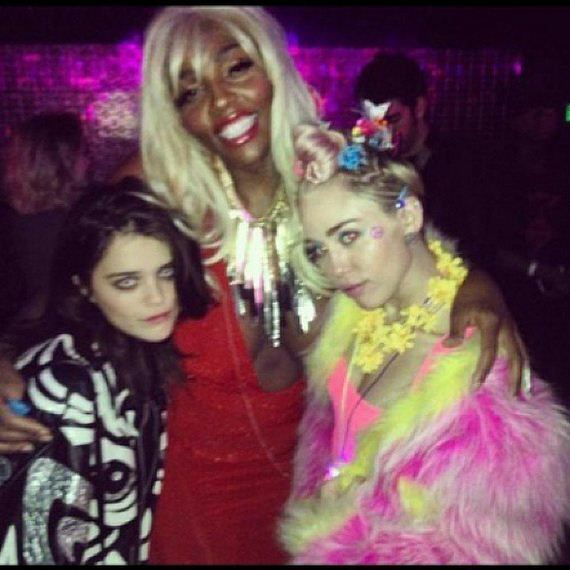 Miley also made time for a risqué dance session with her pals at the party. In an Instagram video, the singer’s top is open as she covers her chest and dances with a smile. 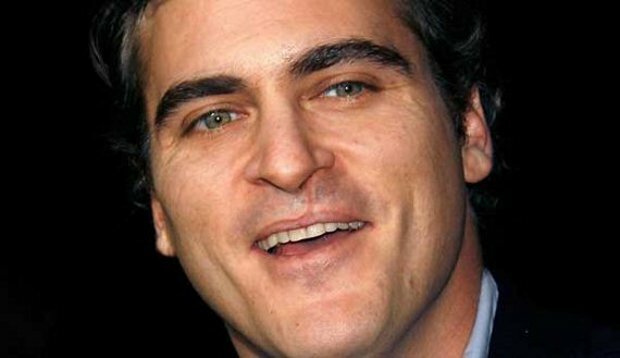 Keep reading to see the former Disney star in action, and then discover facts that will change the way you think about Miley. Miley and Patrick indulged in the treats. 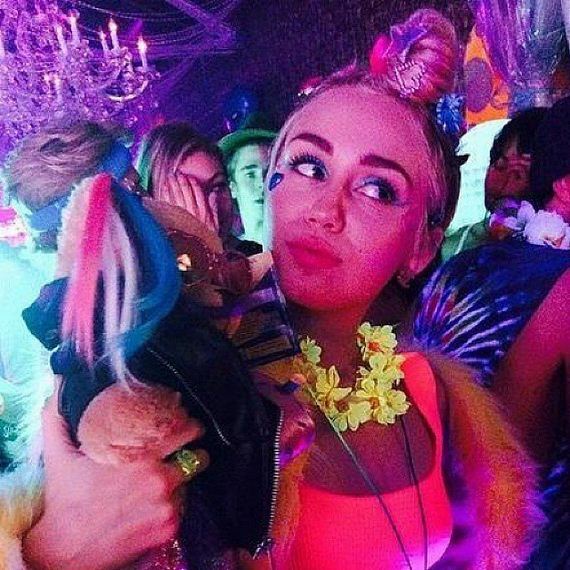 Miley made her way into the club with her entourage. Sky Ferreira and the club’s Amazon Ashley were among the guests. 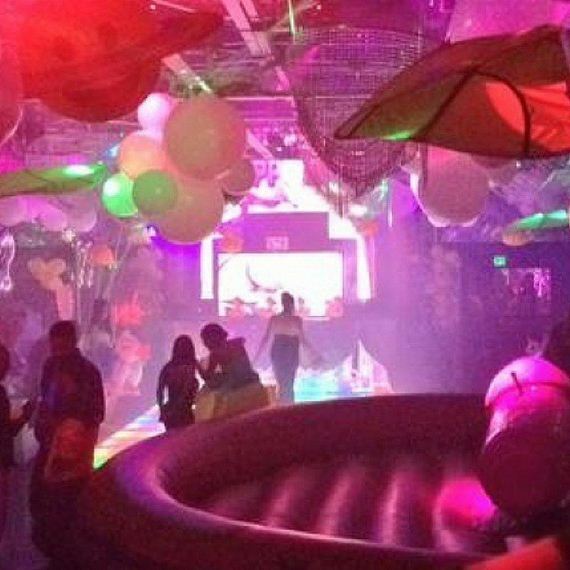 The party looked straight out of Miley’s Bangerz concert tour. Miley kept with the bold theme with several bright accessories. Balloons were hung from the ceiling. Miley was all smiles before the bash. 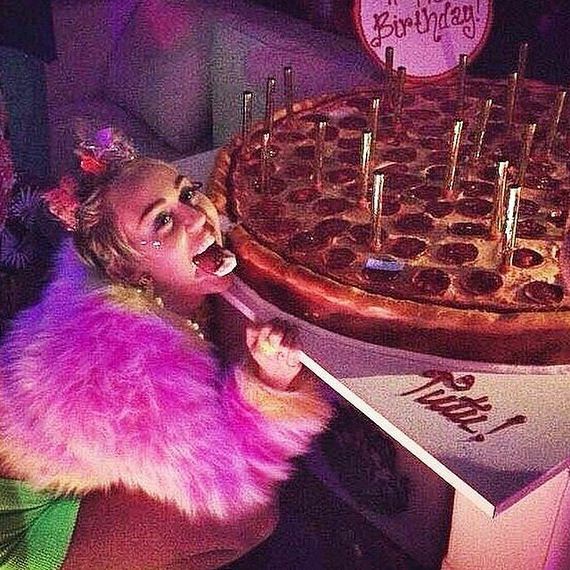 Miley showed her love for pizza on Instagram. “It’s my buuuurffffdayyyy,” she captioned her post.